Hey guys! Welcome to Friday Favorites! This week I decided to celebrate with all things blackberry! 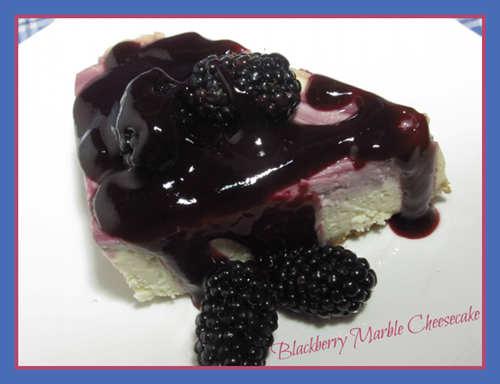 As I surf the blogs and pinterest, I don’t usually see a lot of blackberry recipes, so I was surprised to see a few of them here at last week’s party. It seemed like it would be a great feature theme. 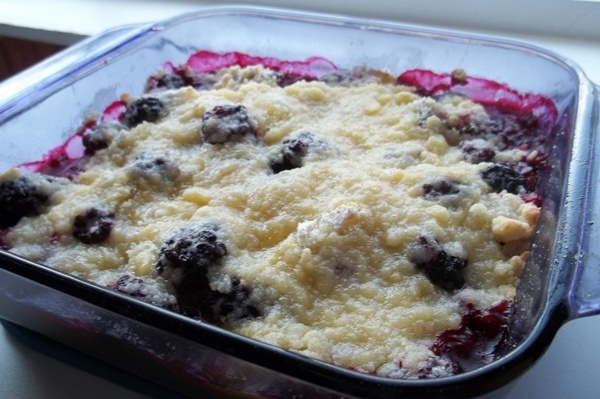 I’ve also included my own Blackberry Cobbler to make this a full a blackberry round up! Hope you enjoy! Thank you so, so much for featuring my Spiced Blackberry Upside Down Cake. I can not tell you how much it means to me as a new blogger to be featured, it is priceless! Also a huge thank you for hosting such a great link party every week! Hope you have a great weekend and thanks for hosting a great party for all of us! Thank you so much for hosting.Have a great weekend. Thanks for the party every week, Jerri! Thanks so much for hosting!!! We love blackberries. Hoping to pick on Sunday and stock the freezer. 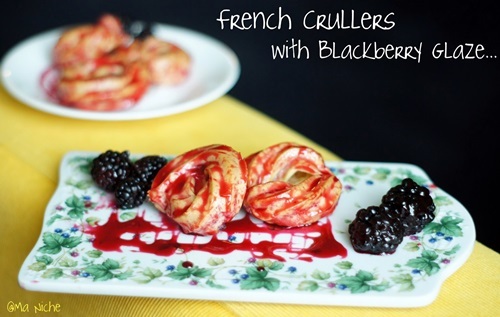 Thank you so much for featuring my French Crullers and thanks for hosting the party! 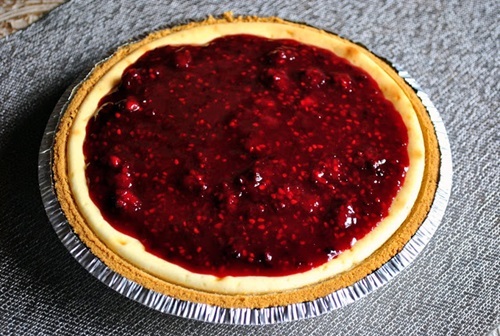 I’m loving the blackberry recipes this week! My uncle has a huge garden…and every year we team up. He grows it & brings it to me, I preserve it, keep some for me, and send the rest back with him. This year, we are filling the cellar…I’ve never seen so much produce! we are getting about a quart of blackberries a day now, and I needed some ways to eat it up throughout the year. YAY!! I finally have something to link up!! 🙂 🙂 🙂 Thanks for hosting! With only a few clicks it is attainable for you to to hack Deck Heroes in just some moments.